Parents may register several players and only need to use one email address per family. The registration website no longer requires unique emails per player, instead you will be asked to create a unique profile for each player. Each parent must also supply a password with which to log in. Registrations must be paid for using a credit card (Visa and Mastercard only). Please provide as much detail as possible. In particular, students playing Seniors, please provide the school/college being attended. 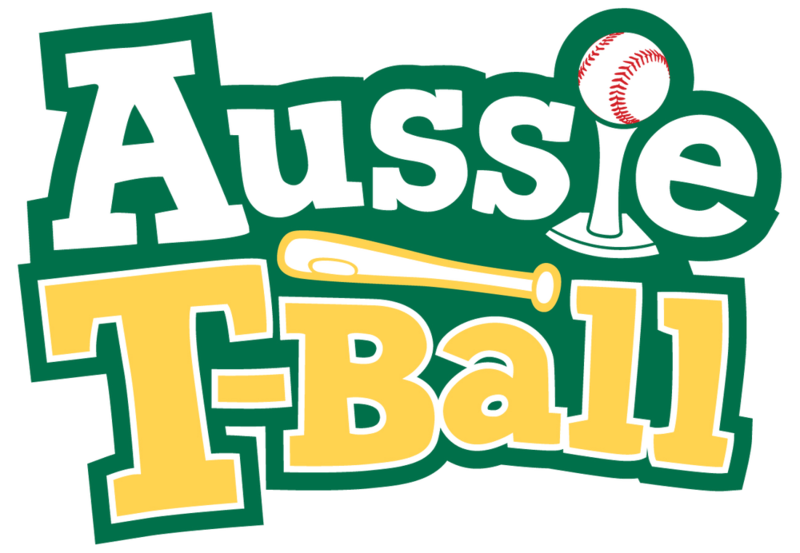 New and returning registrations can be entered via button below to Baseball New South Wales registration system. Completion of this electronic registration form and payment does not guarantee that the player registration has been accepted. Carlingford Baseball Club reserves the right to accept or reject any registration based on a number of factors including, but not restricted to, team numbers, previous playing history with the club, and team availability. We are a not-for-profit, volunteer based club. Registering to play with Carlingford Baseball Club means that you implicitly agree to help out and do your share. This includes things like the occasional canteen duty, BBQ duty, setting up diamonds and packing up afterwards etc. Where payment has been lodged and the registration cannot proceed, Carlingford Baseball undertakes to refund any registration fees within 7 days of determining that the registration cannot be accepted. Members of Carlingford Baseball must adhere to our club Behavioural Guidelines. Click here for Copy of Guidelines. Only proceed with this registration, if you agree to accept these conditions. From time to time the Club will publish photos of players and teams on our website and similar online forums. We will not publish names on these photos without your consent, and will adhere to guidelines published by the Australian Sports Commission. 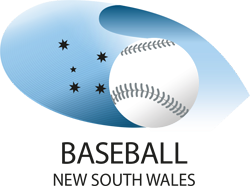 Please write to the webmaster at web@carlingfordbaseball.com.au if you wish to not be or have your child photographs for these purposes.